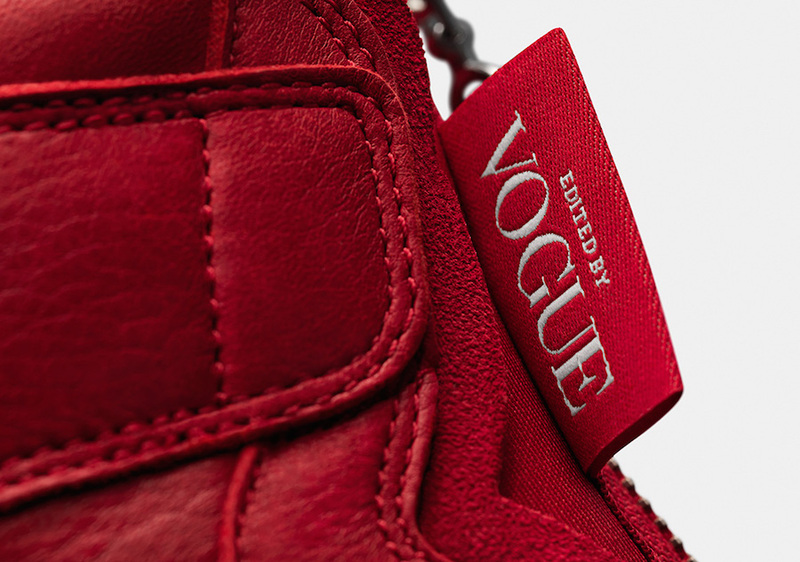 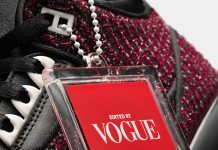 Vogue x Air Jordan 1 High Zip AWOK "University Red"
Vogue Editor-in-Chief Anna Winter teams up with Jordan Brand to release a Women’s exclusive Jordan collection that consists of two Air Jordan 3’s and two Air Jordan 1 High Zip silhouettes. 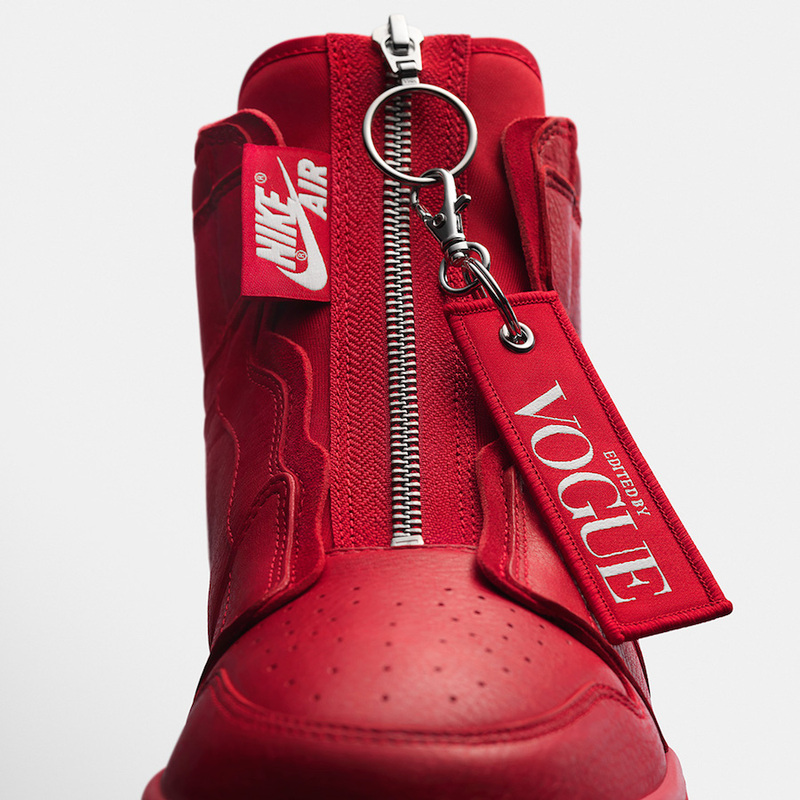 This collaborative Air Jordan 1 High Zip features a full University Red based premium tumbled leather upper, an AWOK signature on the tongue and Translucent outsole, an “Edited by Vogue” keychain tag, and dust bags to complete the design. 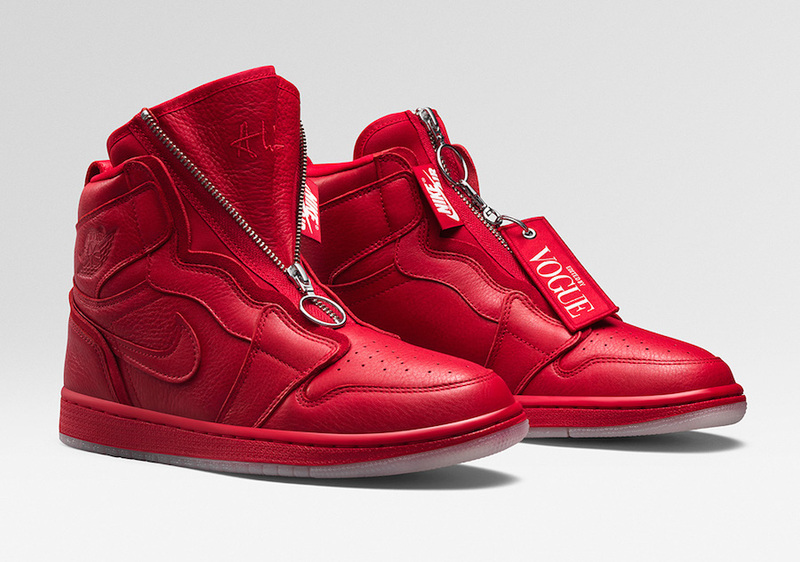 The Vogue x Air Jordan 1 High Zip AWOK is set to release on Nike SNKRS on July 23rd. 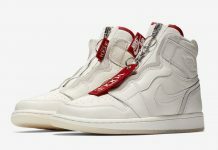 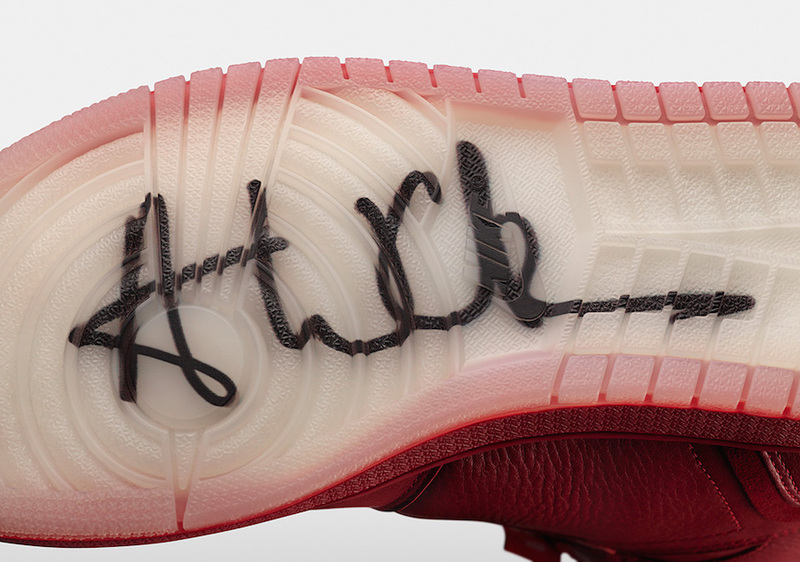 They’ll first release on July 21st at Hirshleifers, Kith, Nordstrom x Nike and North America Jumpman Doors (306 Yonge in Toronto and 32 South State in Chicago).